Respect for all. Respect for self. Respect for environment. 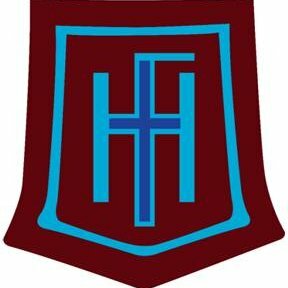 Holy Family Primary School is a Catholic school for boys and girls. The accommodation comprises of 14 primary classrooms and 2 nursery classrooms, a main gym hall, separate dining hall, kitchen and administrative offices. At Holy Family we promote the health and well-being of the whole child. We have close links with the parish of Holy Family and St Ninian and we work closely with parents and parish to prepare our children for the Sacraments. We have achieved Fair Trade, Eco and Health Promoting School status. Holy Family Nursery is a non-denominational nursery. The grounds are extensive and include our activity areas, nursery garden, basketball court, football park, large play areas and an enclosed nursery play area.